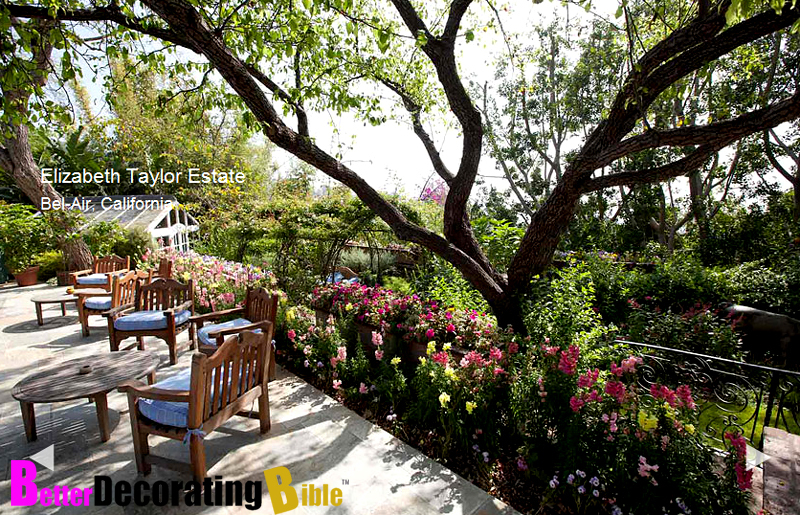 Elizabeth Taylor’s Bel-Air home was just recently listed on the market for the first time in 30 years. The 7,000 square foot ranch-style California home is on sale for $8.6 million and rests on 1.27 acres at the top of a long driveway. It features lots of lush landscaping, a Koi pond, waterfall, sauna, pool, 5 bedrooms, maid’s courters, and much more. The home was considered a focal point for Elizabeth’s whole family where they would gather mostly for Thanksgiving and Easter. 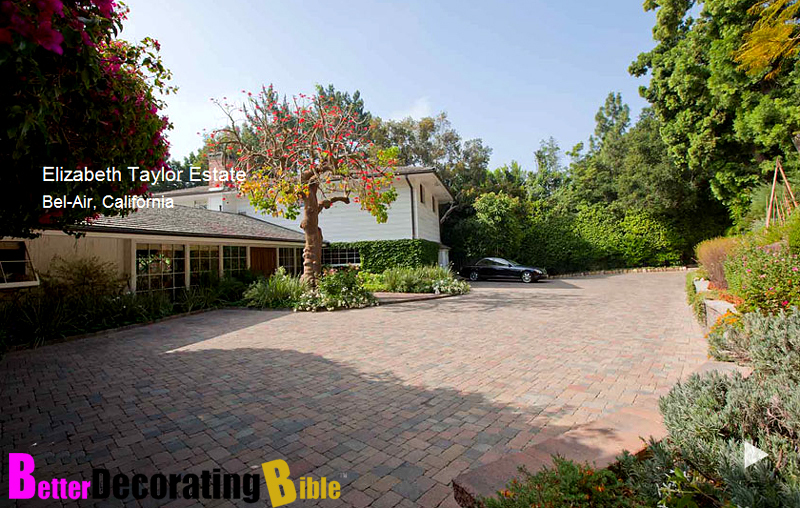 It was also her home for 30 years, since buying it in 1981 from Nancy Sinatra. Now is your chance to buy – only if you are a pre-qualified buyer! This entry was posted in Gardens, Homes. Bookmark the permalink.